Individually commissioned portraits in stone. 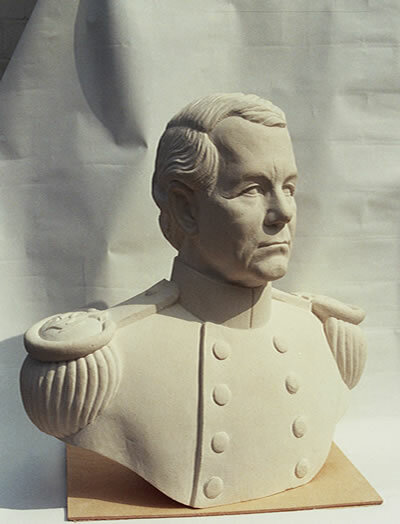 Unique stone-carved portraits are made using a clay model and additional sittings. 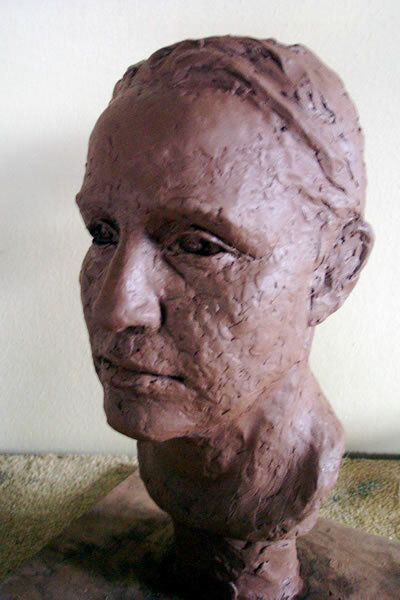 Portrait busts are modelled from life, either at the clients home or in Richard’s Oxfordshire studio. The clay model created from these sittings can then be cast in a variety of materials including bronze, resin or plaster.